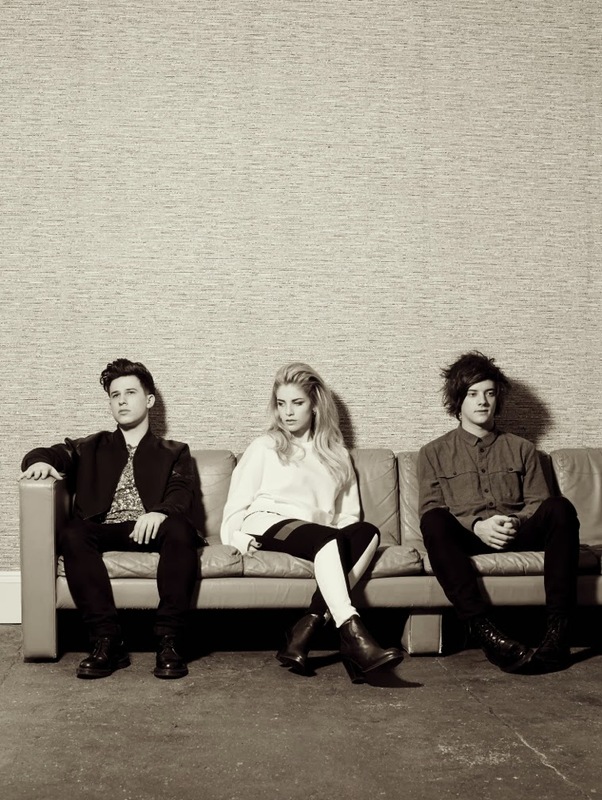 I don't think anyone can lay claim to a quicker rise to fame than that of London Grammar. I remember first hearing Hey Now when it had a mere 1000 views on Youtube. Fast forward to little over a year later and it's now racked up an impressive 3.9 million plays online not to mention them being nominated as Best Breakthrough Act at this years BRIT Awards and selling out 3 UK tours along the way. I think it's safe to say 2013 was one mighty fine year for the London trio and as a fitting gesture Hey Now will be given an official single release. Taken from their debut album 'If You Wait' which is available now, the single will be available to pick up from March 16 via Metal & Dust Recordings/ Ministry Of Sound Recordings.